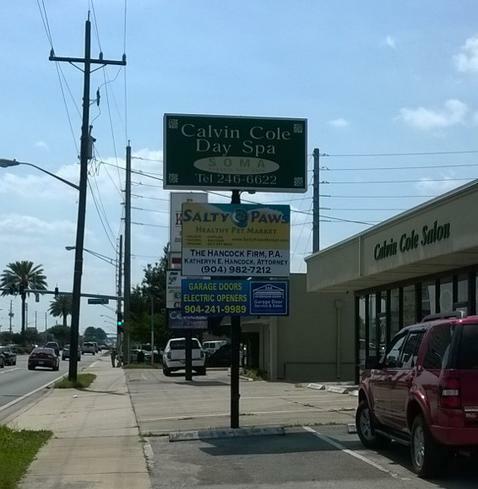 Our office is located at 681 Atlantic Boulevard in Atlantic Beach near the intersection with Seminole Road, right across from the new Publix shopping center. 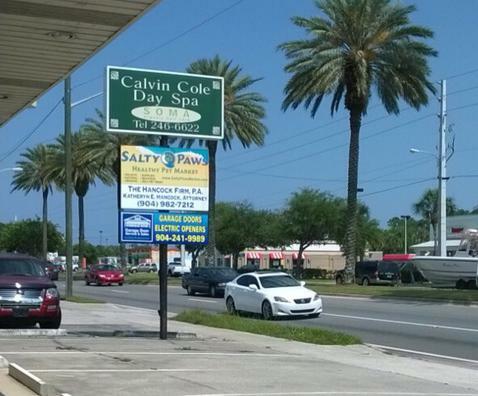 We share a building with Goodwill and Salty Paws Healthy Pet Market. Turn down the alley that runs in between the buildings (see the third photo). 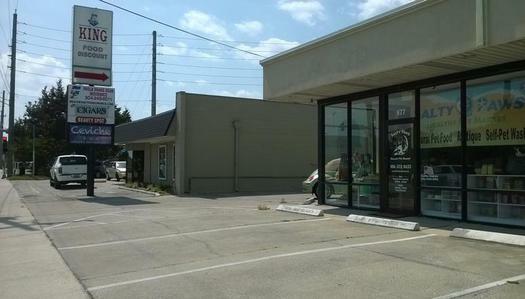 There is ample parking along the side of the building right outside the office. Please call (904) 982-7212 if you need help finding us. The office is on your right along with parking.